It’s been 25 years since chef Fidel Lopez left the small town where he was raised in the Mexican state of Hidalgo, but the influence of his upbringing—especially his mother’s cooking—can still be felt at Centro Cocina Mexicana, the Sacramento restaurant where he has served as head chef for the past six years. 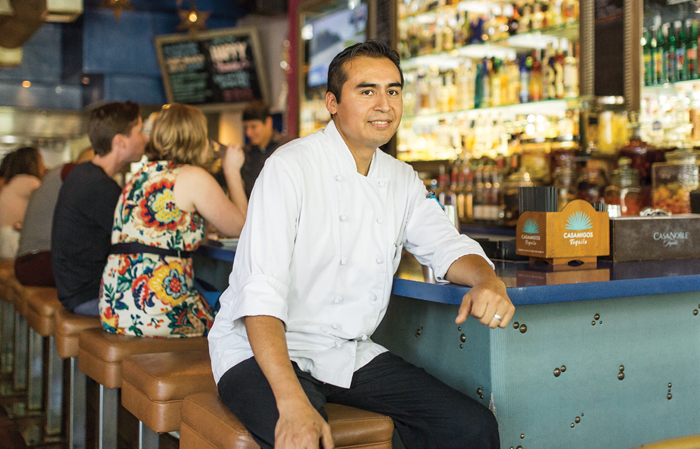 Lopez takes pleasure in introducing diners to the regional cuisines of Mexico. “I feel so proud of myself when people say the food is delicious, then ask me what part of Mexico I’m from,” he says. “We serve all of the dishes with love and care and passion.” Mom wouldn’t have it any other way.